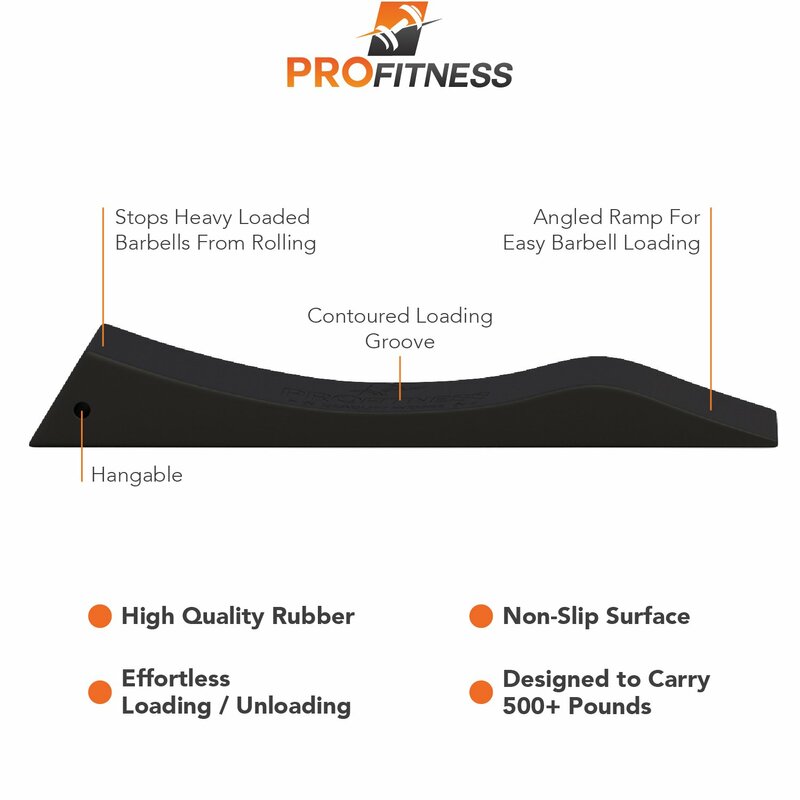 BETTER WEIGHT BAR LOADING – Smaller than mini deadlift jacks, these deadlift wedges offer more functional plate loading and unloading speed making them the perfect lifting partner for your home gym or CrossFit gym training. 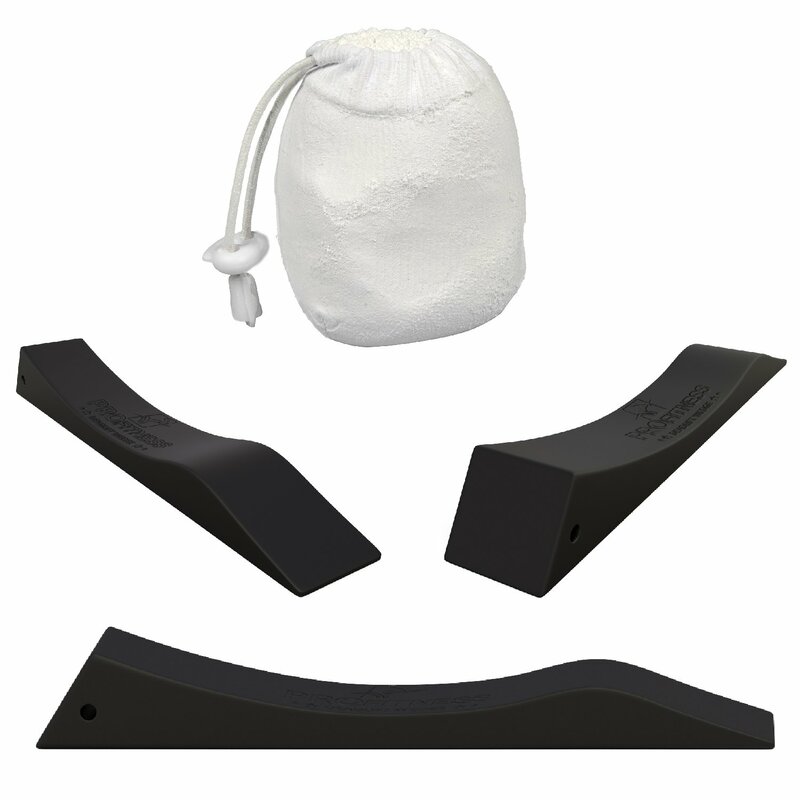 COMPACT, LIGHTWEIGHT DESIGN – Unlike large deadlift jacks that can be cumbersome or aren’t travel friendly, these rubber wedges can fit right beside your gym chalk in your favorite workout bag without taking up much room! EXERCISE VERSATILITY – More versatile than your typical barbell jack, it can be used for deficit, block and trap bar deadlifts, and so much more. And the ideal width means it never gets hung up underneath plates during transitions. MASSIVE WEIGHT CAPACITY – Not only does it provide quick-change versatility, it works with all kinds of plate styles, including Olympic, bumper, hexagon and more. Roll, load, lift and see intense gains; it’s that easy!